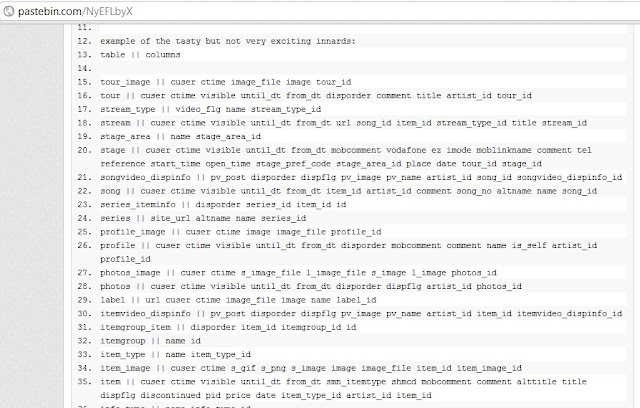 LulzSec Hacking team today Release the Sony's Japanese website Database dump via their Twitter Account. This is the 9th Attack on Sony. This attack is also using SQL Injection method. 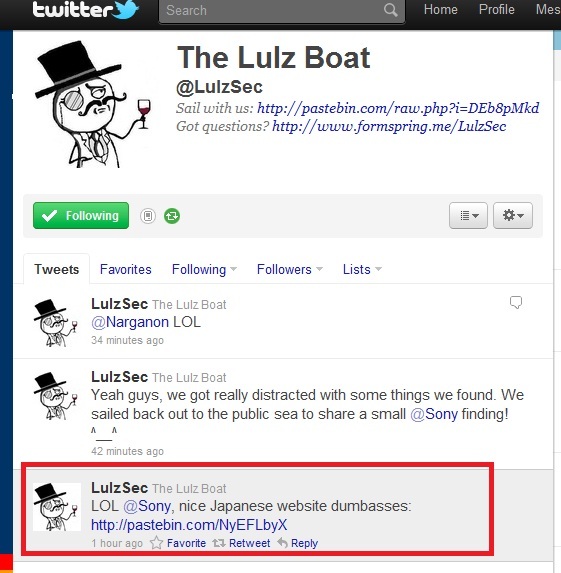 LulzSec are the guys who cracked the Fox.com login database, including emails and passwords. Then LulzSec Hack & Leak pointless ATM information also. 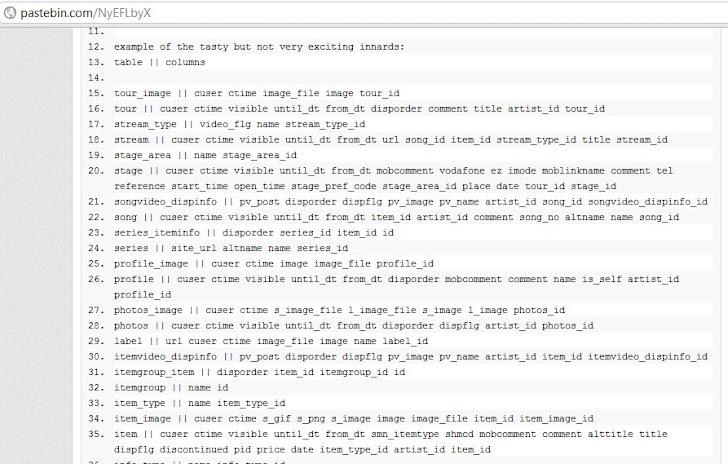 Last attack on Sony was also using SQL injection,Sony BMG Greece Hack. The attack on Sony are Continues , But still Sony's Security Experts are busy in only making PlayStation Live again. Their other sites/Server are compromised Daily. Hacker now take this as just a GAME !